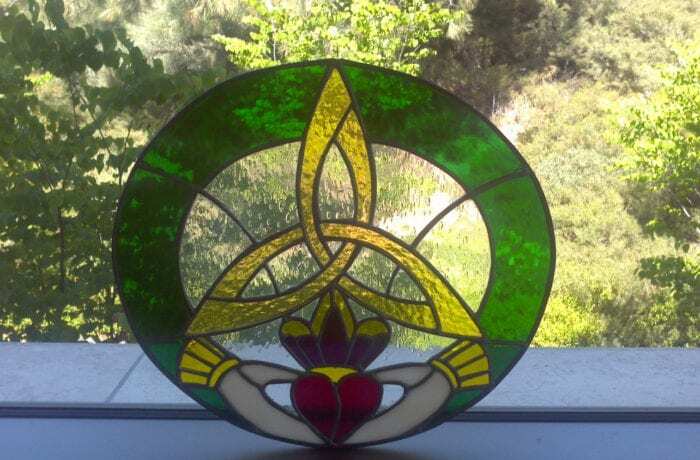 There's traditional stained glass, which is beautiful, but then there's Celtic designs in stained glass, which are beautiful AND unique. We can be seen at the Koroneburg Renaissance Festival every year from Mother's Day weekend, through and including Father's Day weekend. Come out to see us.